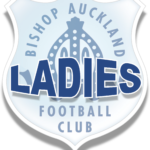 The Future is Bright…… The Future is Blue and Pink …..
Bishop Auckland Football Club is thrilled to announce a new community partnership with Bishop Auckland Girls FC and their Ladies teams. A meeting took place earlier this week with the management team from Bishop Auckland Girls and representatives from Bishop Auckland Ladies FC. Both clubs have agreed to work together to develop the foundations already in place and secure a natural pathway for girls/women’s football in our town and surrounding areas. For Bishop Auckland FC it will mean that the Ladies teams will have a steady supply of young female footballers coming through from junior grassroots football for many years to come and at the same time building stronger links with the community of Bishop Auckland and its surrounding areas. Bishop Auckland Ladies will play their final home game of the season at Heritage Park on 7th May against Gateshead Leam Ladies and are delighted that Bishop Auckland Girls U12’s have accepted the invitation to be ball girls / mascots for it. The match will kick off at 2pm and everyone is welcome to come along and support us. Bar open from 1.30pm. 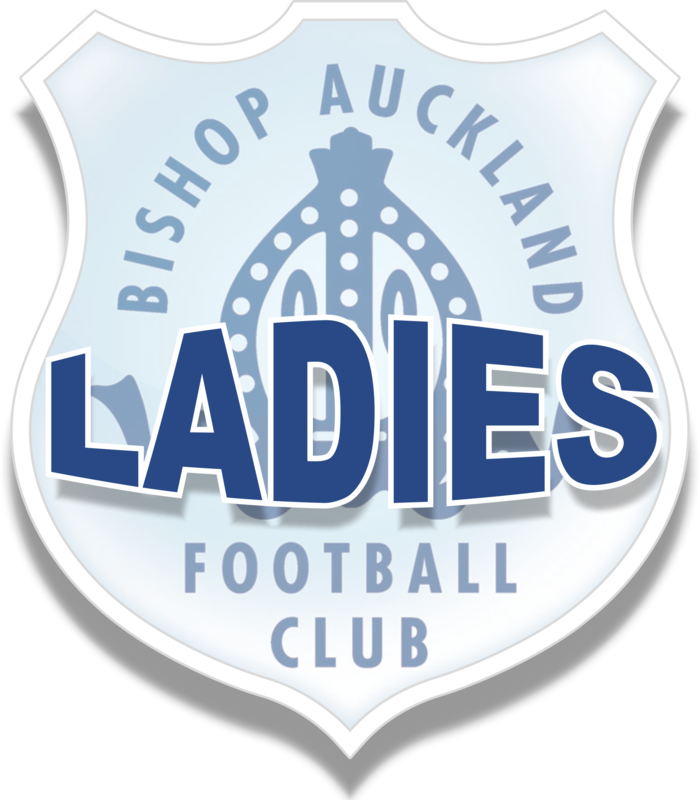 Welcome to our new Bishop Auckland Ladies FC website. A big thanks to Richard Cooke at Comtek System Solutions for setting up our site.